: Their mission is simple: Find a cure. Stop the virus. Save the world. 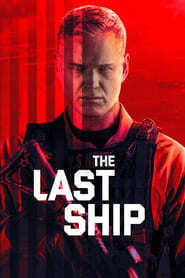 When a global pandemic wipes out eighty percent of the planet's population, the crew of a lone naval destroyer must find a way to pull humanity from the brink of extinction.